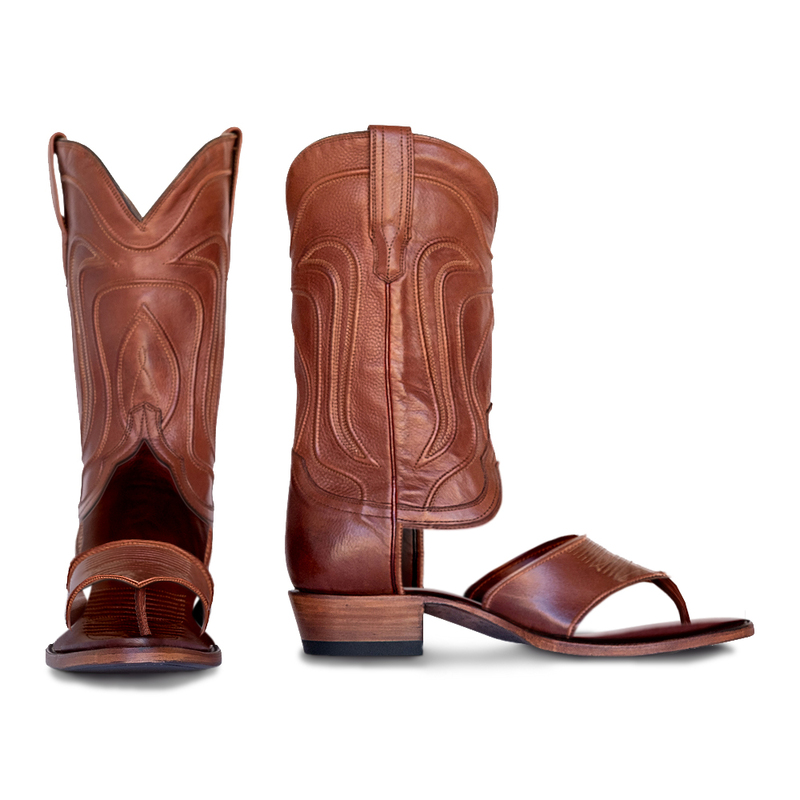 A boot made for the heat of the summer. 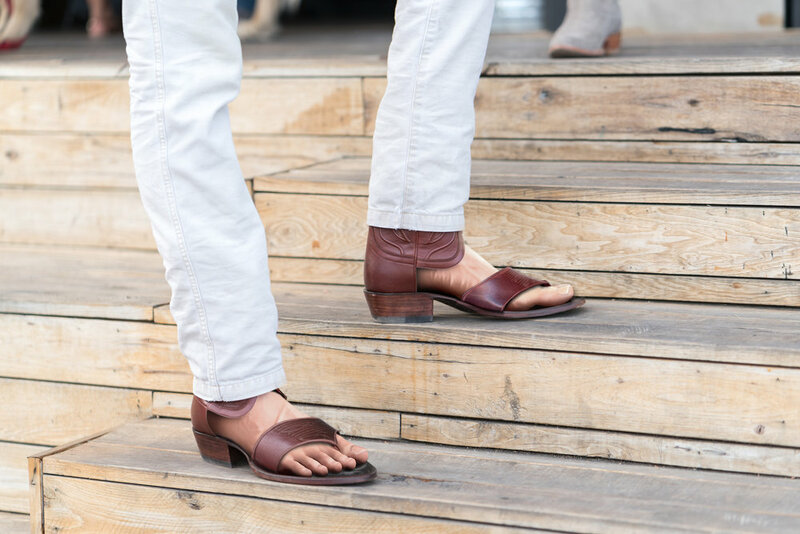 The Dude is the boot sandal you've been waiting for. 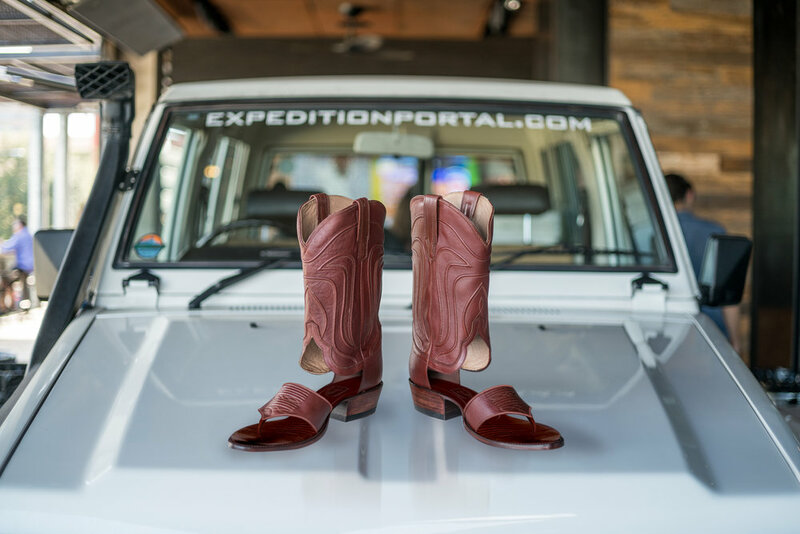 After countless requests from customers, friends, and family, we decided to bring back our favorite project: a boot that could live up to both Austin's cowboy reputation as well as sweltering summers. Meet The Dude. from the first time you wear it.